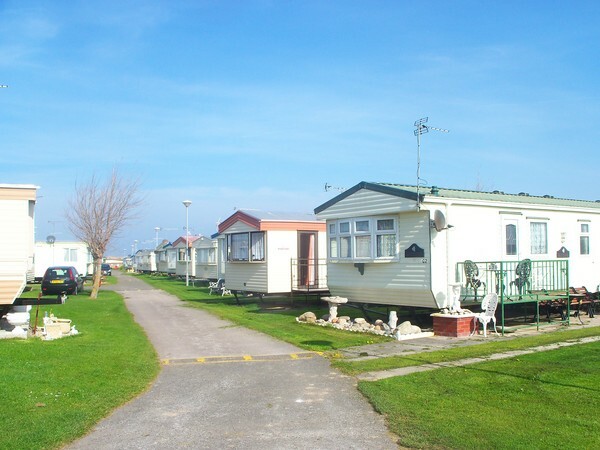 Abbeyford Holiday Park The perfect family park, ideally located in the heart of Towyn, close to the beach. NEW FOR 2012 - The Orchard at Abbeyford Holiday Park If you're looking for a new holiday home in an extra special location,Â The OrchardÂ at Abbeyford Holiday Park is the place for you. Situated in a charming landscaped garden setting, this new and exclusive development for just 14 holiday homes enjoys generously spaced pitches and ample room for decking, plus much more.Â Find out more. Abbeyford Holiday Park is the perfect choice for families with everything you need for a fantastic holiday, right on your doorstep. The best of the resortâ€™s entertainment is within easy reach and the beach is just a short walk away. For the energetic, why not spend the day sampling the delights of the stunning coastline on The North Wales Cycle Track?